There is no tasting review for Louis de Saligac 1865 Cognac. 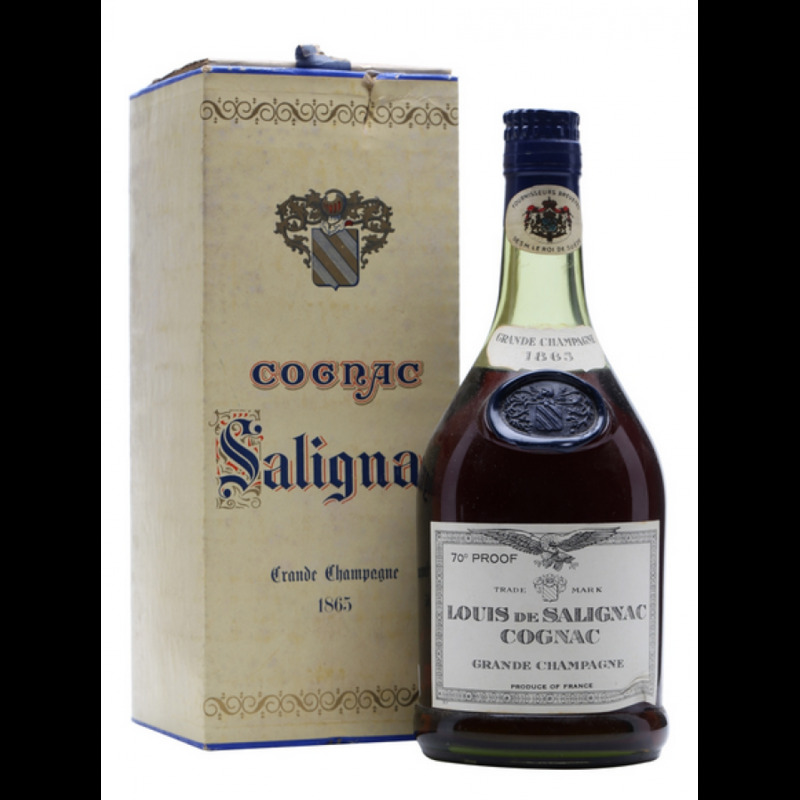 Louis de Salignac 1865 Cognac is a very old vintage cognac. It is rarely come across and is considerably expensive.